The market for leisure carriers has changed quite considerably over the last few years. 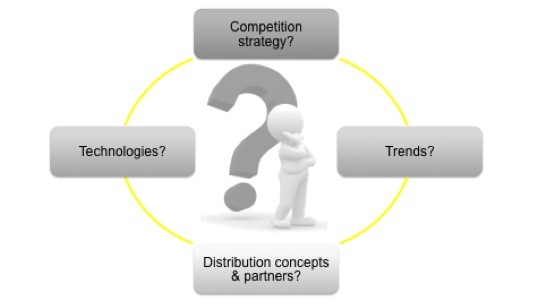 New business and sales models evolve within this business segment and additionally new airlines push into this market, applying different business models.The managers of leisure carriers have to ask themselves:Is my competitive strategy still working? Which trends are going to be established in the future? Which distribution concepts and partners are necessary to survive in this competitive market? Are my technologies aligned with the future market requirements?